Composed and produced by Quilla, “You Got It” (Ritual Fire Records, 2017) is her second full-length album. It lures the listener into a world of magical realism, vivid imagery, hypnotic beats and soothing vocals. (Album art: photo by Chris Snow, graphic design by Marty O’Connor, dress by Ann Tilley). Equal parts songwriter, producer, and performer, Quilla is known for her ethereal vocals, mesmerizing skills on the vocal looper, and carefully woven live electronic sets. Originally from Montreal, Canada, she currently resides in Greensboro, North Carolina, USA. Her first indie pop album Beautiful Hybrid (Ritual Fire Records, 2014) was met with critical acclaim and was featured on the iTunes US ‘Ahead of the Curve’ section. A series of limited-edition Beautiful Hybrid Remix Project vinyls were released by Visionquest Music and garnered interest in the international techno community. 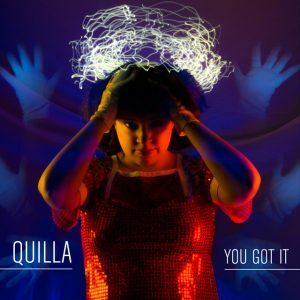 As a featured vocalist, Quilla has released dance hits with over a dozen producers on the world’s top dance labels, including Revealed Recordings, Armada Music, Vicious Recordings, Ministry of Sound, Visionquest Music, Neon Records, and Musical Freedom. Quilla wrote and performed the lyrics for “Close To Me” by Tiësto, Sultan + Ned Shepard which appeared on Tiësto’s hit album, A Town Called Paradise (Universal Music, 2014). The song was the follow-up to the international radio hit “Walls” by Sultan + Ned Shepard (feat. Quilla), which appeared on Tiësto’s compilation Club Life: Volume 2 (2012) and was later re-released by his label AFTR:HRS as “Walls (Deeper Shades Mix)” in 2017. 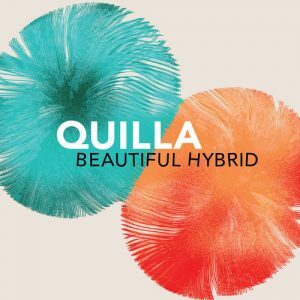 Other celebrated tracks written and sung by Quilla include “Universe” by Australian duo Feenixpawl, as well as “Secret” which became a classic track for Argentinian trance duo Heatbeat and appeared on their hugely successful album Global Monster. The song was regularly featured on Armin van Buuren’s radio show, A State of Trance. She also penned the lyrics for the dance anthem “Unless We Forget” by German duo Jewelz & Sparks, which rose to #4 on Beatport’s Progressive House Chart. 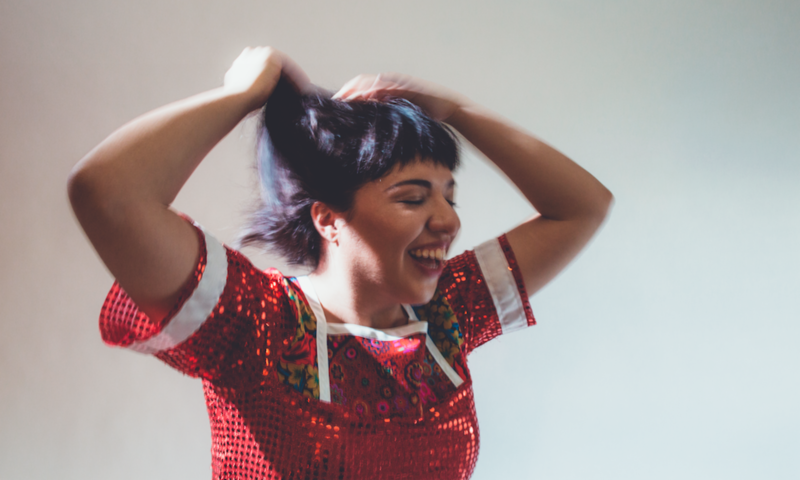 In 2016, Quilla shifted away from being a featured EDM vocalist and began producing electronic material that is influenced not only by house music but also by downtempo pop, folk and world music. She produced an acclaimed release entitled “Wild and Kind” in collaboration with Americana artist Molly McGinn, and the duo toured cities in North Carolina promoting the track. Quilla’s second album “You Got It” was released in 2017 on her label, Ritual Fire Records, and received positive reviews. In 2018, she produced Johanna Breed’s debut future soul album, “Is It Too Late?” which was also released on Quilla’s label. Read more about Quilla on Wikipedia.